We are pleased to announce one of our excellent keynote speakers for the next extra-special Forever Manchester Women, taking place on Thursday 19th April at The Midland Hotel, sponsored by McAlister Family Law: Dr. Helen Pankhurst. Join us as we celebrate three fantastic years of Forever Manchester Women, raising nearly £25,000 to support female-led grassroots community projects across Greater Manchester, and also recognise the centenary of women in the UK receiving the right to vote. We’ll be discussing the important role that women have played in shaping Greater Manchester’s past and their role in its future – with an in-depth panel discussion featuring a contrast of speakers who have been successful in their professional capacity alongside women who have delivered successful community projects across Greater Manchester, and two keynote speeches. 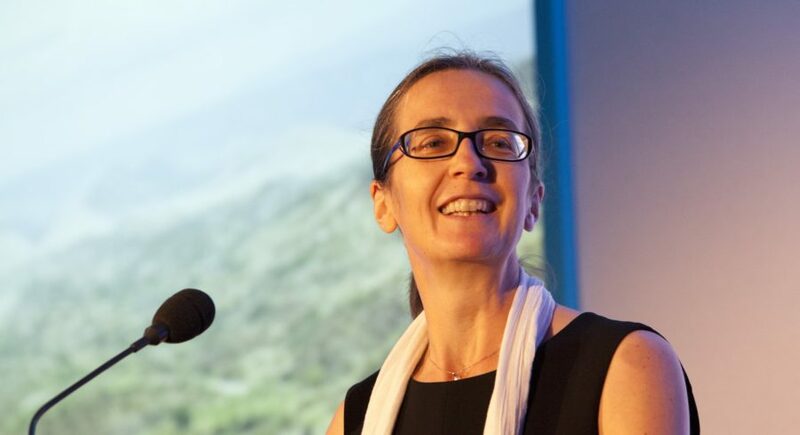 Helen Pankhurst is a women’s rights activist and senior advisor to the humanitarian and development agency CARE International, a Board member of ActionAid, a Visiting Senior Fellow at the LSE and a Visiting Professor at Manchester Metropolitan University. Helen has undertaken re-enactment work for current day awareness-raising including at the Opening Ceremony of the 2012 London Olympics, the 2015 film Suffragette and leading the annual #March4Women on the Sunday before International Women’s Day in London. She has been involved with Manchester’s Our Emmeline statue and Pankhurst Centre initiatives, and is a Patron of the Friends of the Sophia Goulden Society and of the Sylvia Pankhurst Memorial Committee. Her book, Deeds Not Words, the Story of Women’s Rights, Then and Now, is published by Sceptre on 6th February 2018. Forever Manchester Women is networking with a purpose, raising money for female-led community projects across Greater Manchester. So far our FM Women events have helped raise nearly £25,000 to support inspirational women across the region. Check out where your money goes. At this event, our venue sponsor, The Midland Hotel, will serve a welcome drink and a “Taste of the Midland” small plates dish at their Trafford Suite, overlooking the site of the forthcoming statue of Emmeline Pankhurst. Tickets are priced at £35, and tables of 10 are available for £300. This event is open to all genders. Tickets can be purchased online through Eventbrite or by using the ticketing form below. 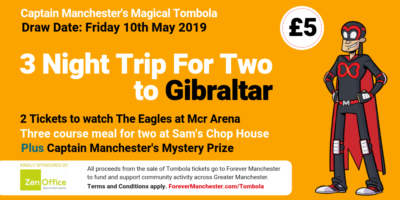 Want to be kept updated with Forever Manchester Women news? Join the mailing list.